After being warned last week their warranty-voiding stickers might be on the wrong side of shady, Nintendo and Sony have changed their warranties. 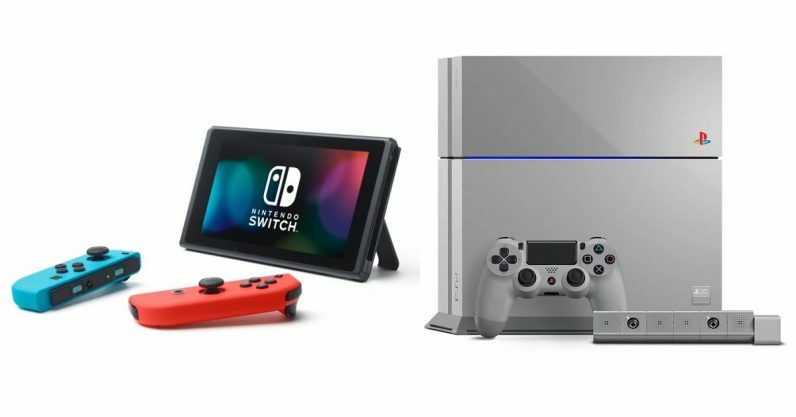 The details: The Federal Trade Commission (FTC) issued warnings — which came to light last week — to the like of Nintendo, Sony, Microsoft, HTC, and Asus, warning them about their problematic language in stating what would and wouldn’t violate their warranties. Now Nintendo and Sony have reworked their language. But wait. There’s more: Of the three major console manufacturers, Microsoft is the only current holdout to keep its warranty language intact. According to the Washington Post, the FTC could pursue legal action against Microsoft if it doesn’t comply, as the company will be in violation of a 1975 law stating a company can’t place restrictions on repair of a device costing more than $5. Each company still has a couple of weeks to bring their words in line with FTC mandate, meaning Xbox owners may have some hope yet.